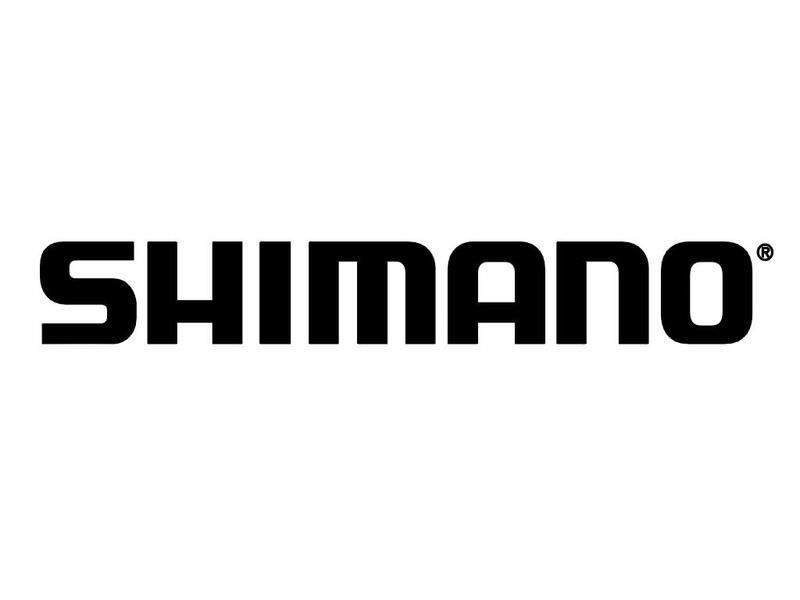 After an already great year of releasing upgrades to their road models, Shimano Finally announced their long-awaited hydraulic cyclocross and road disc brake! 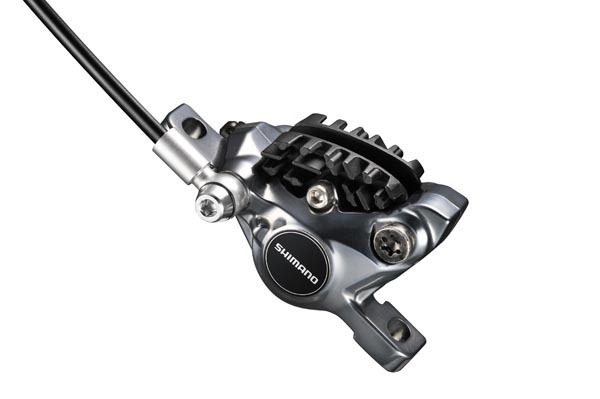 Shimano says, "Two of Shimano's marquee component technologies have combined to set the new standard in high performance road and cyclocross hydraulic disc brake and shifting systems." Their new R785 series Di2/hydraulic disc brake system will, "provide powerful, dependable performance that is tuneable for a variety of cycling uses and conditions. The new system will utilize Shimano Di2 electronic shifting, and ICE Technologies hydraulic disc heat management system radiate out heat by up to 200 degrees via an integration of aluminum materials in disc brake rotors and pads. This ensures consistent, dependable braking performance regardless of conditions. 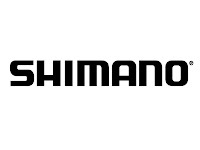 Shimano says that mud will be no problem because the, "braking power is consistent no matter what the conditions or the descent. For cyclocross, racers can brake later in the corners, with more power and better modulation in all conditions. 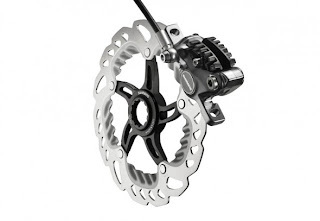 They are very nice brakes and also the adjustments are very easy. They seems to simply self regulate and also the stopping power is unbelievably consistent.